As you can see, our first foray to the site was late in the evening, so we didn’t go very far. The following morning when we meant to explore it a bit more, well, I overslept. 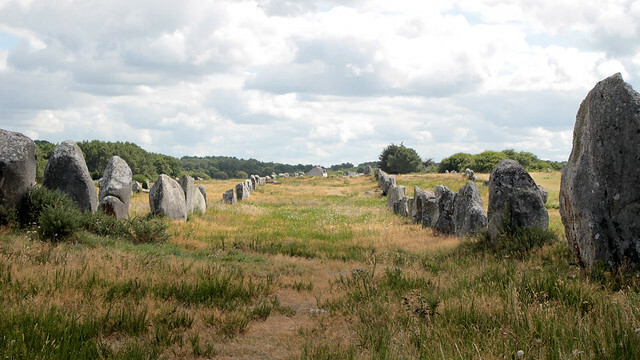 I consoled myself that there’s still the alignments in Carnac to see, but I really wished I had gone out in search of the full alignment and the dolmen. 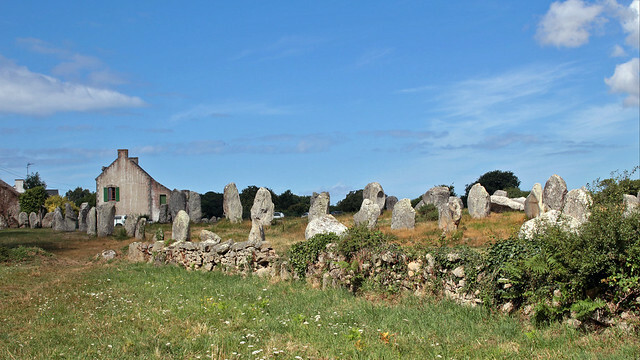 Carnac is the centre of French megalithic sites, boasting alignments in Ménec, Kermario and Kerlescan. 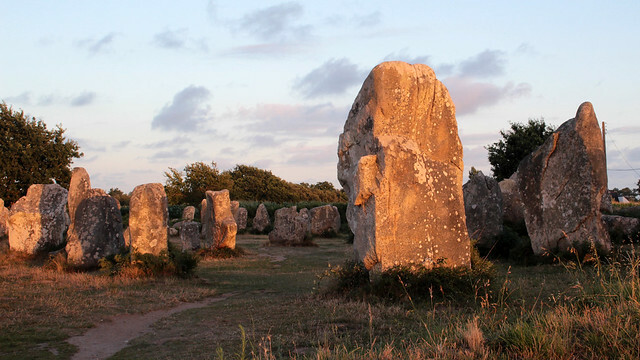 These stones date as old as over 6,000 years but despite multiple theories proposed to identify the purpose of such extensive alignments, the full significance remains unknown to the many who have been studying them. 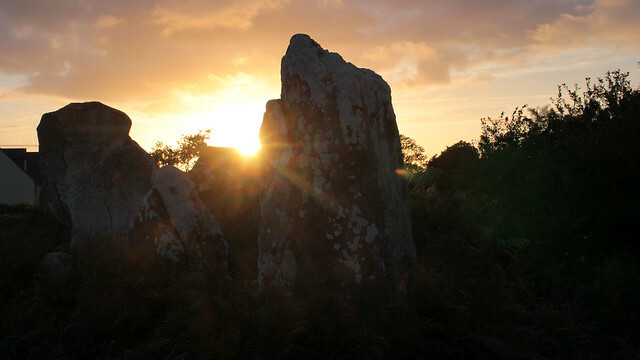 Unsurprisingly, links to folklore and legends abound, elevating the mysticism of these erect stones. 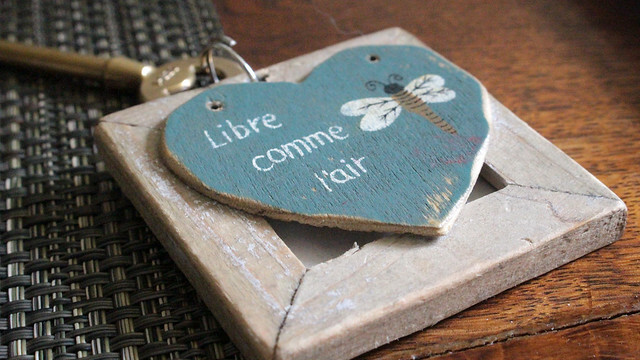 It must be noted, however, for a not insignificant period of time in history, they were not considered as particularly sacred and instead some were lifted as materials for building, farming, etc. 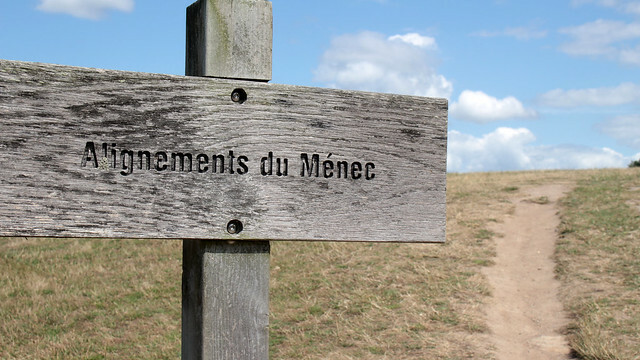 We saw the most visited site – Ménec – and went on a short guided tour. While our guide was friendly, she was not always audible (the group was fairly large) and I could not always understood her either. Aerial images that we saw of the site at the visitor centre are very impressive and some, mythic, thanks to foggy settings when they were photographed. 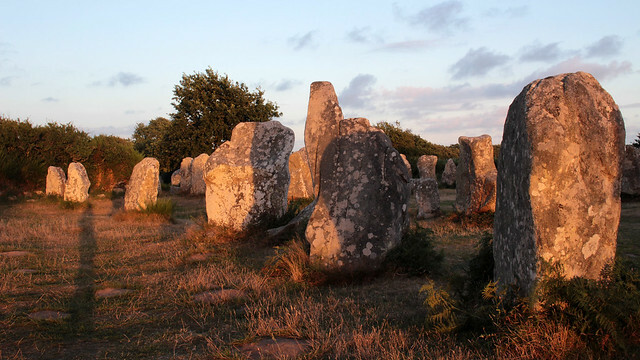 These factors combined, I became simultaneously more curious about the story of the megaliths and frustrated with how little I know about it even after the guided tour. A rather odd predicament? 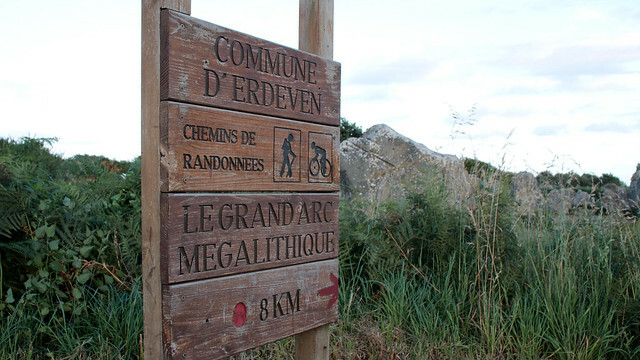 There are much more to explore apart from the alignments of menhirs. 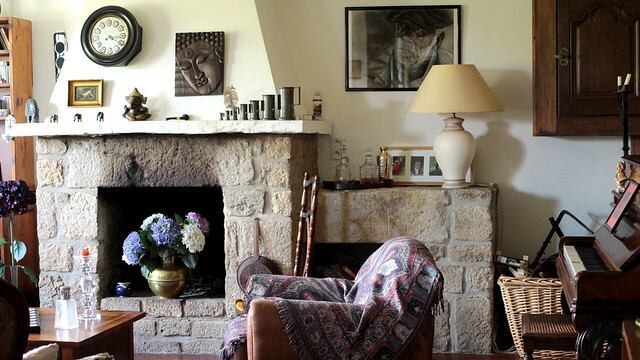 We did not see any dolmen nor tumuli, and if the map I’ve got from the visitor’s centre is anything to go by, there are a lot of nooks and corners to check out around the village and beyond. 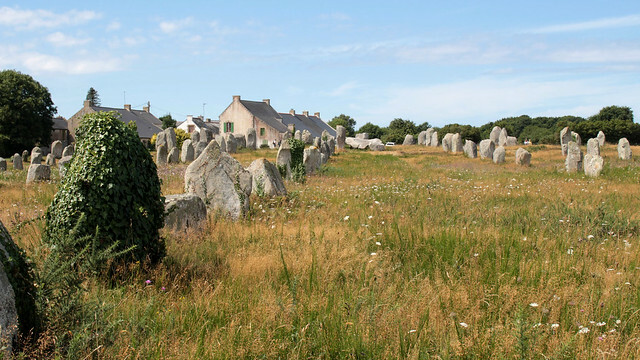 What’s even more intriguing is the presence of menhirs off the coast of Brittany (didn’t manage to catch where exactly though), supposedly put in place way back when the land mass extended further out but today submerged under seawater. My ears perked up when our guide at Ménec mentioned it, and I guess this is yet another thing I should dig for more information. So much to learn still, right? Hehehe, wouldn’t that make an interesting story to tell? ;) Oooo how about ogres?